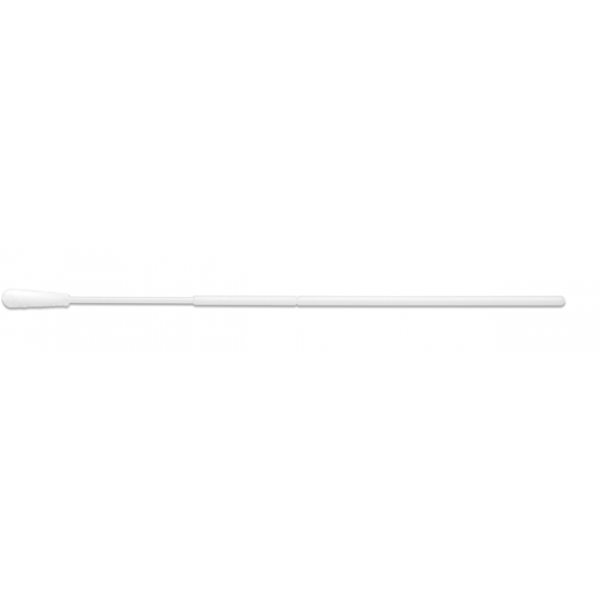 ideal swab for various rapid diagnostic tests. Patents pending: Europe 10251389.2,US 12/849,250. 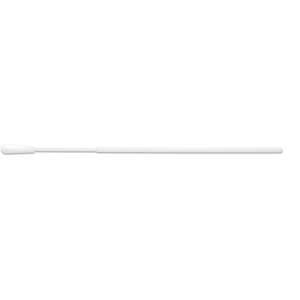 25-3406-U Sterile PurFlock® Ultra Flocked Swab - Large Tip, Tapered polystyrene handle with break point at 80mm.